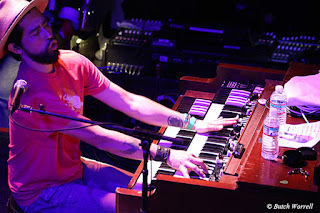 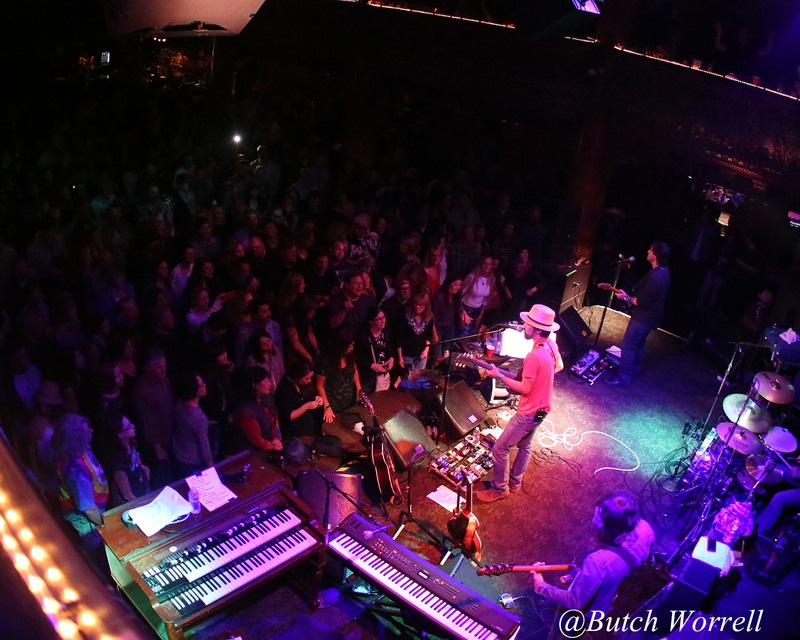 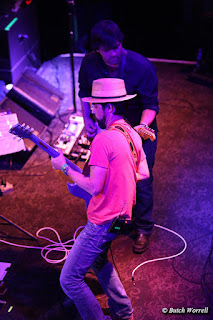 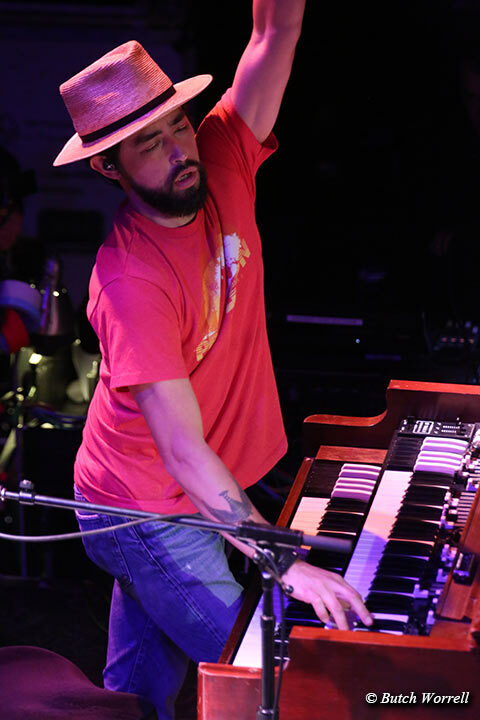 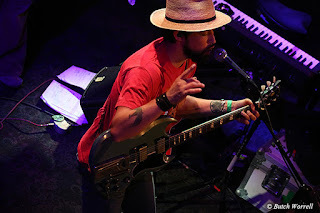 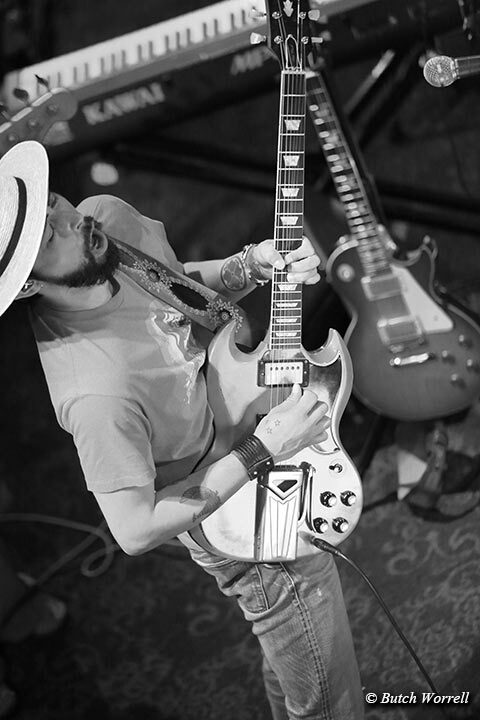 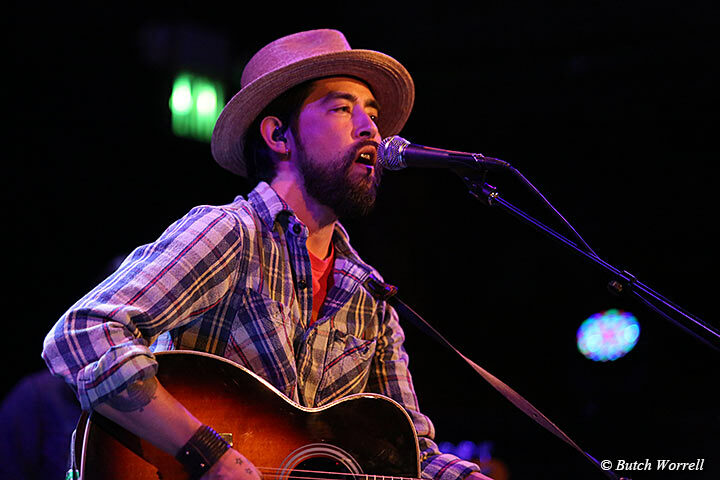 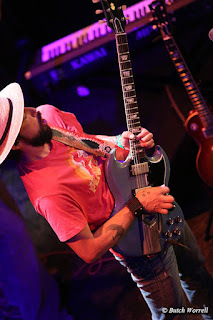 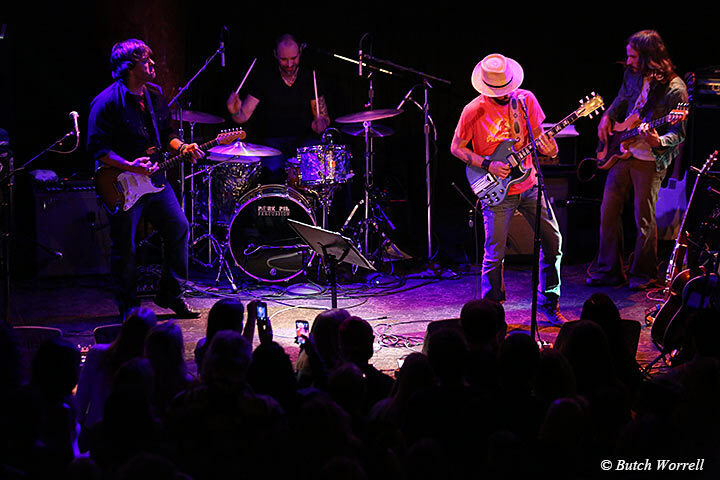 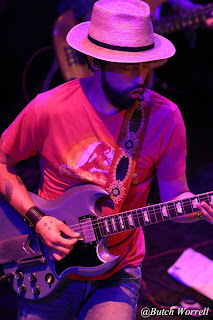 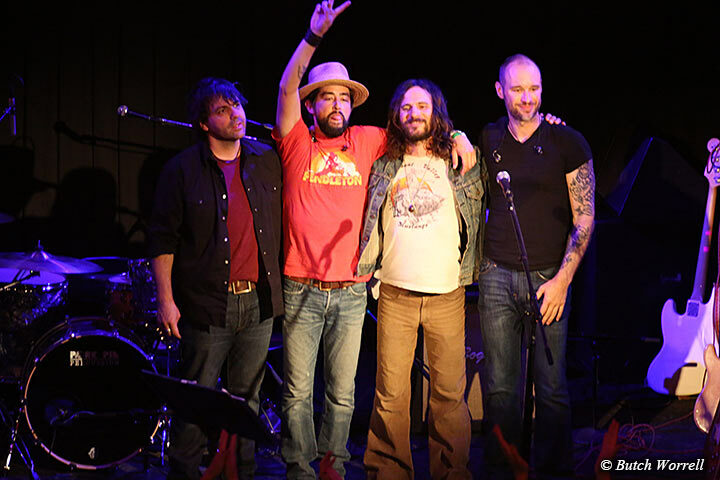 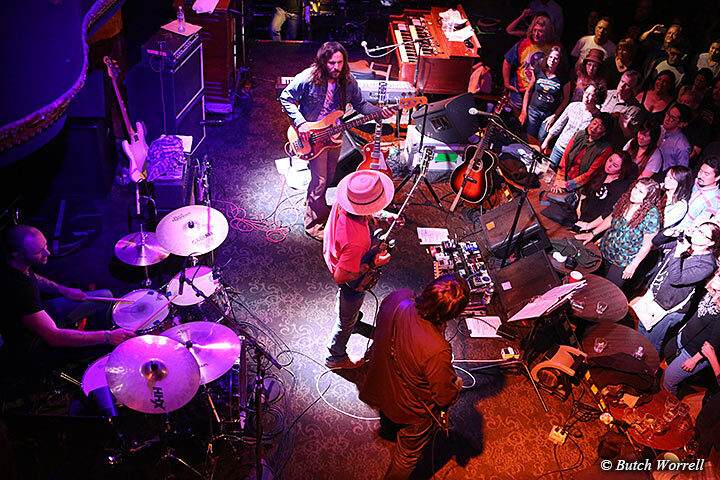 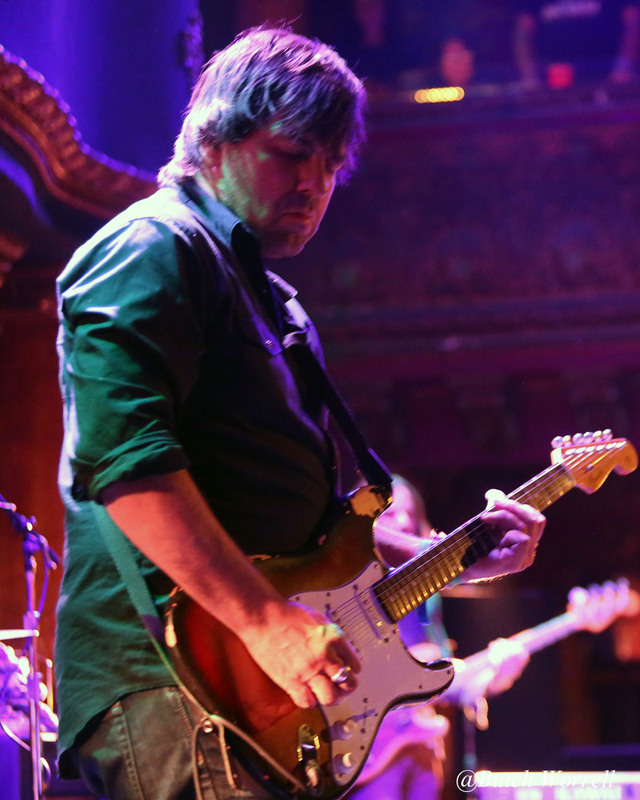 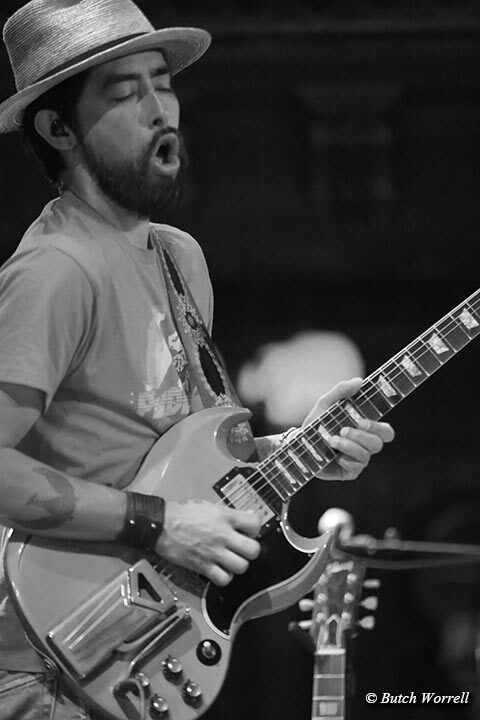 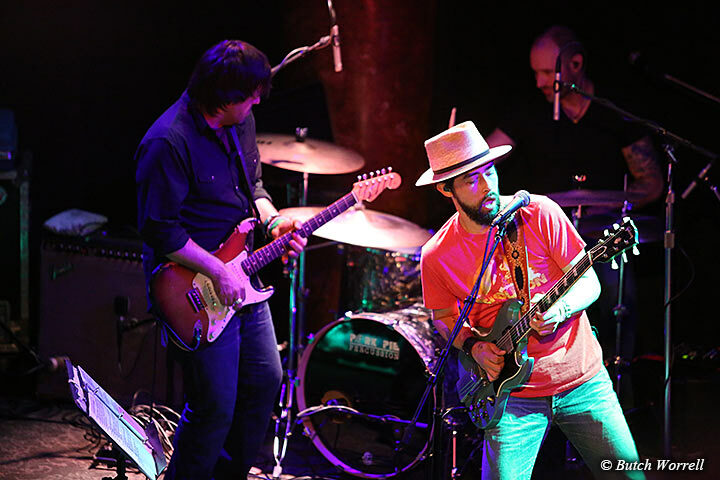 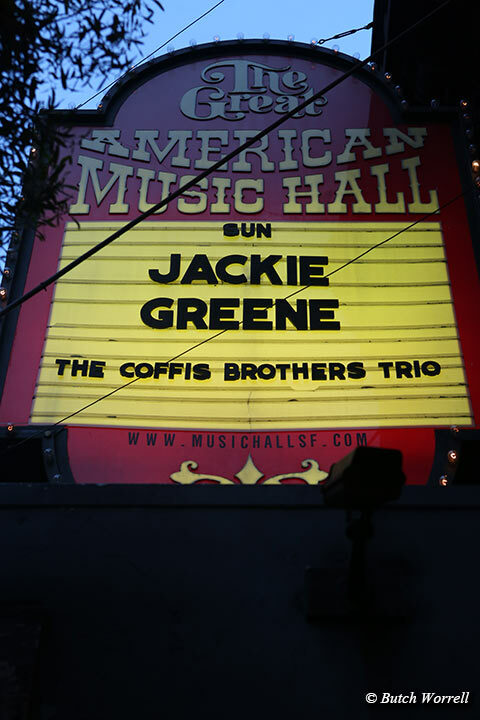 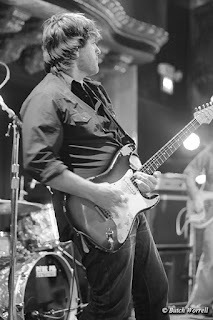 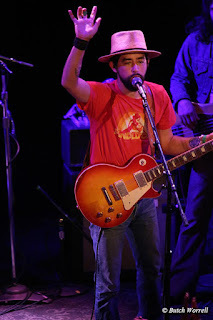 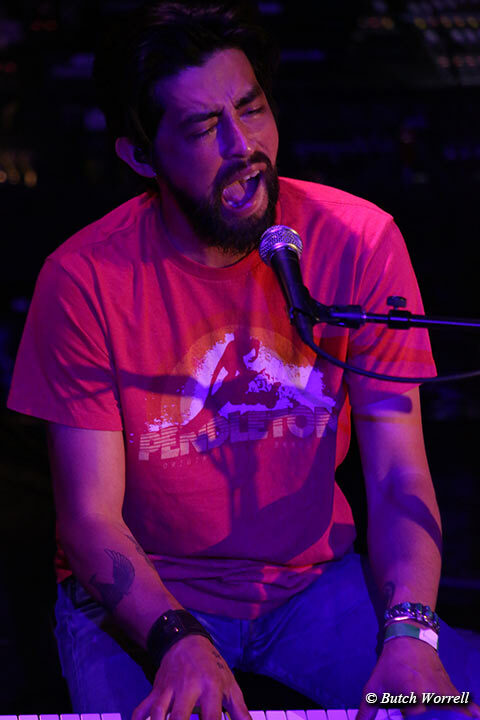 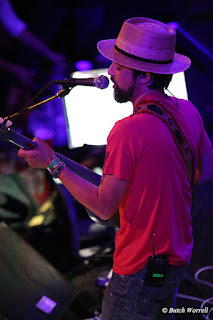 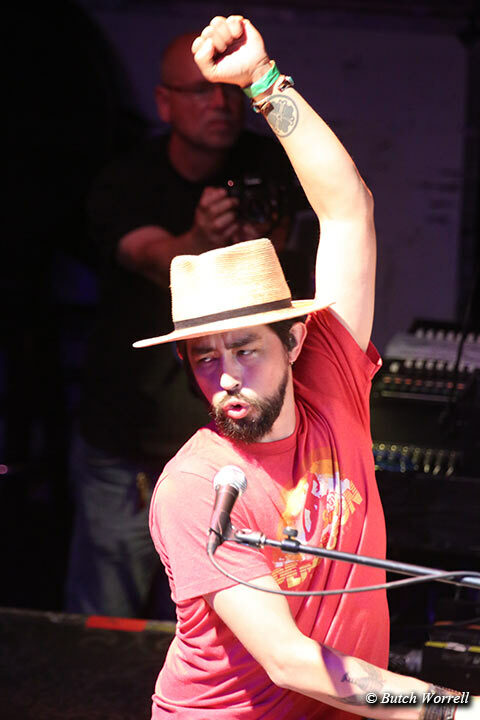 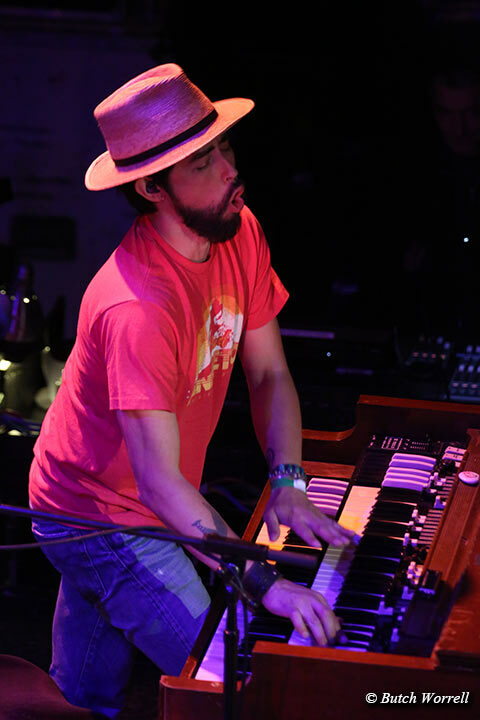 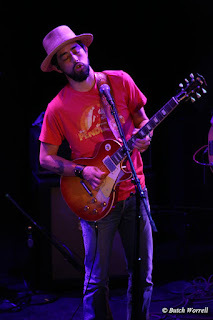 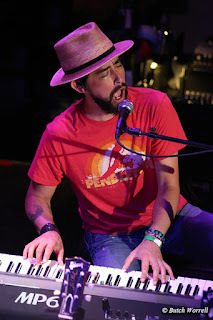 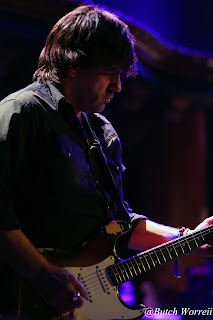 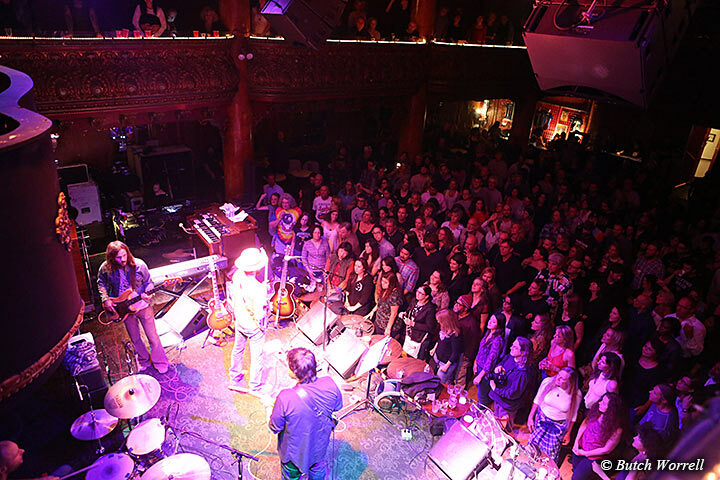 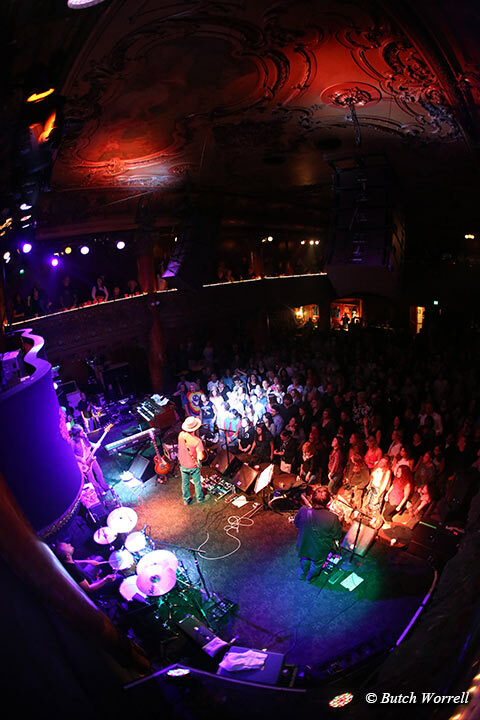 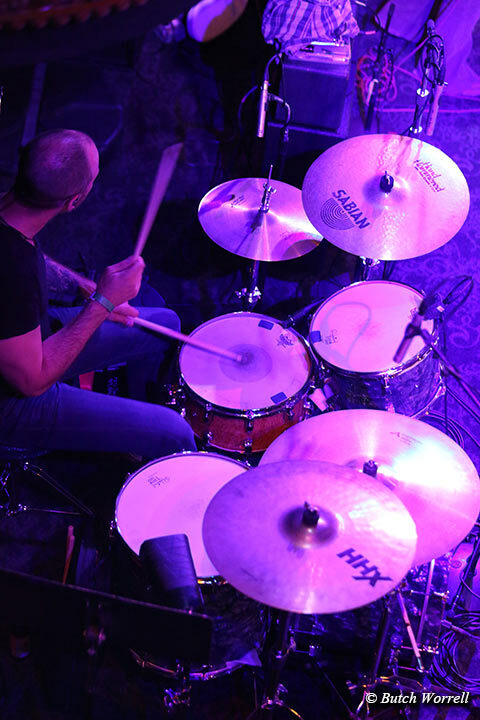 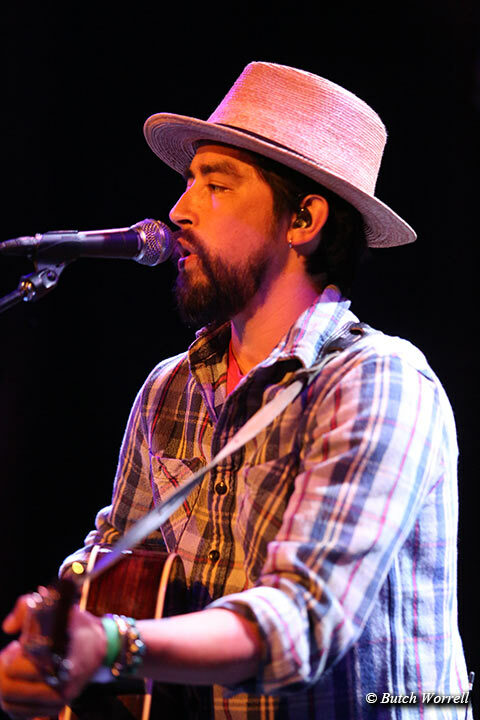 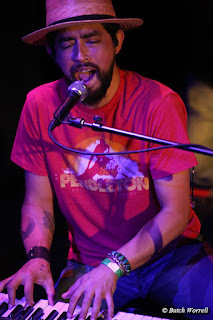 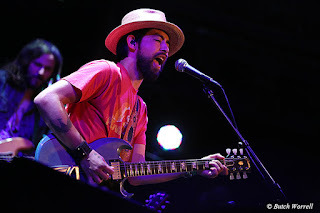 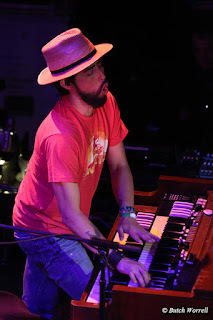 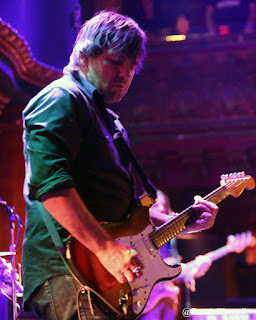 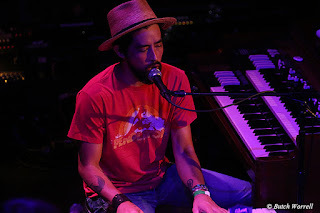 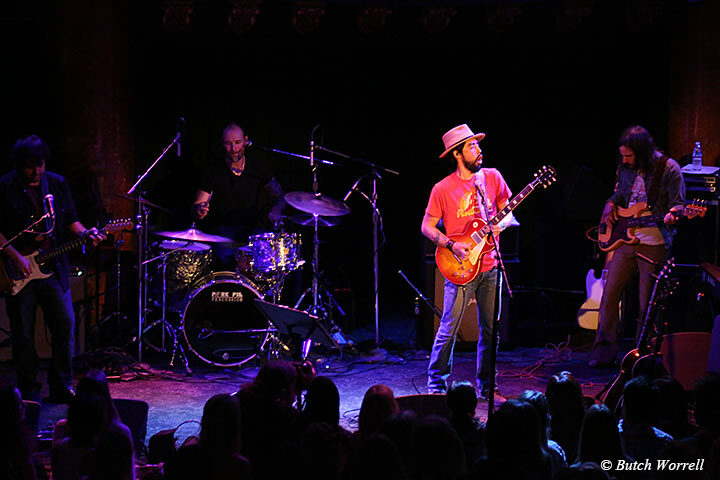 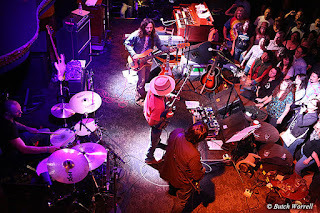 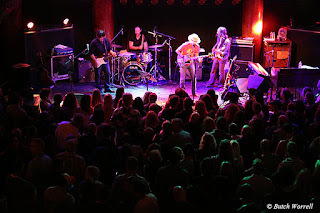 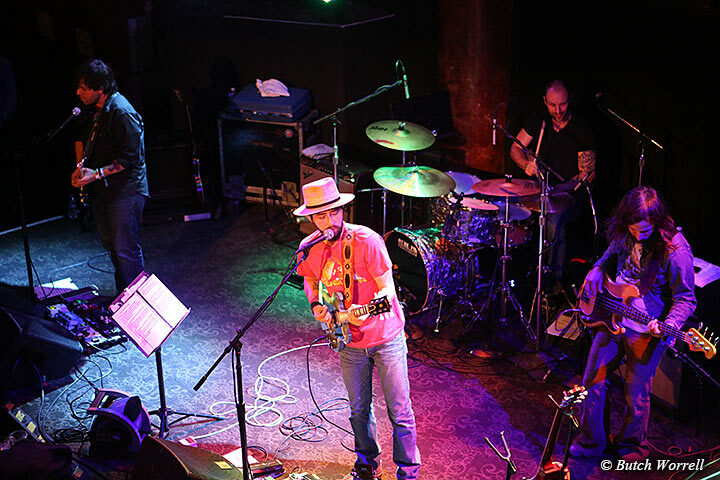 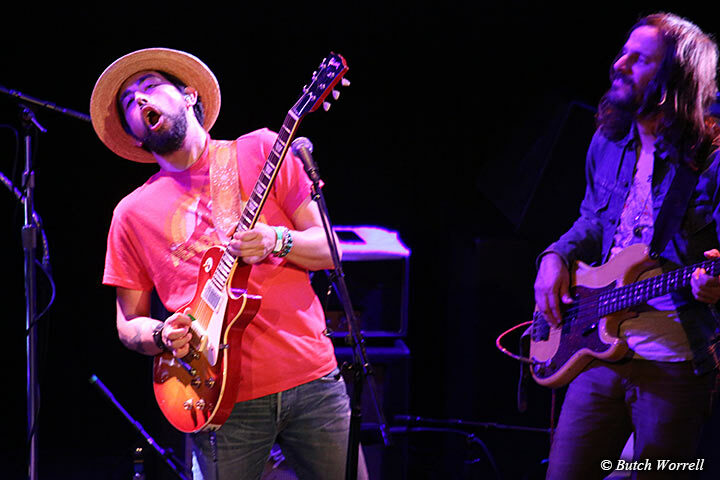 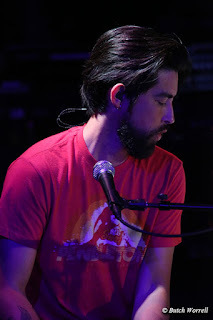 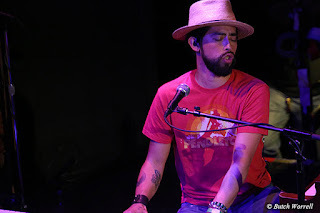 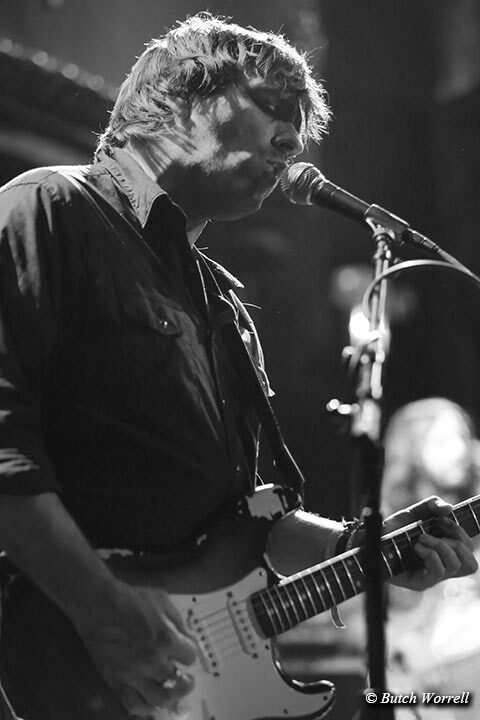 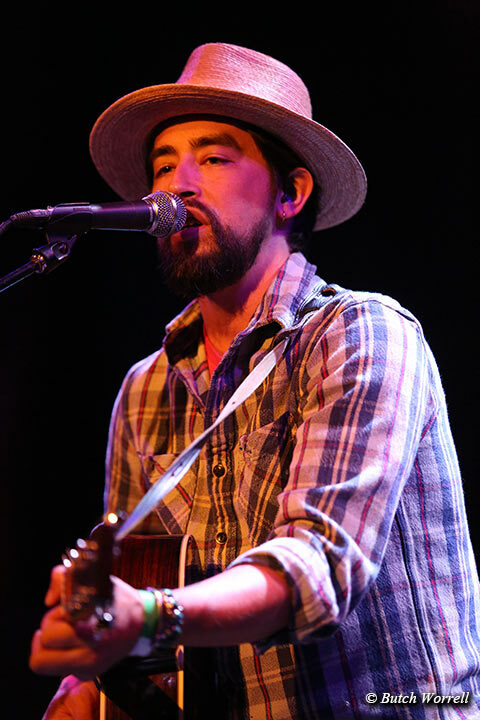 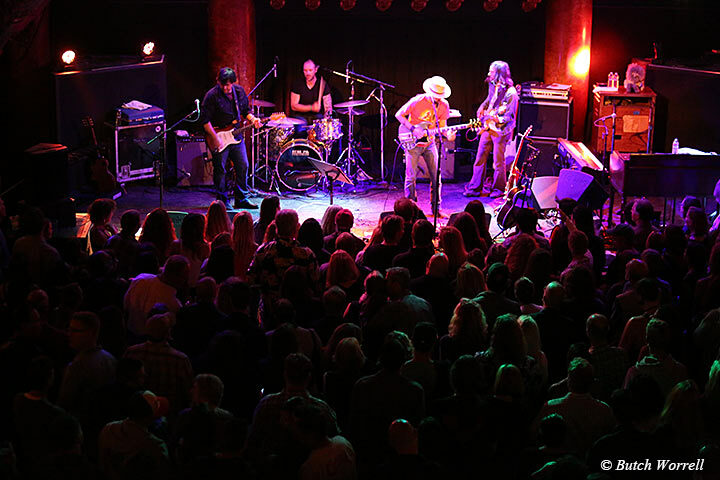 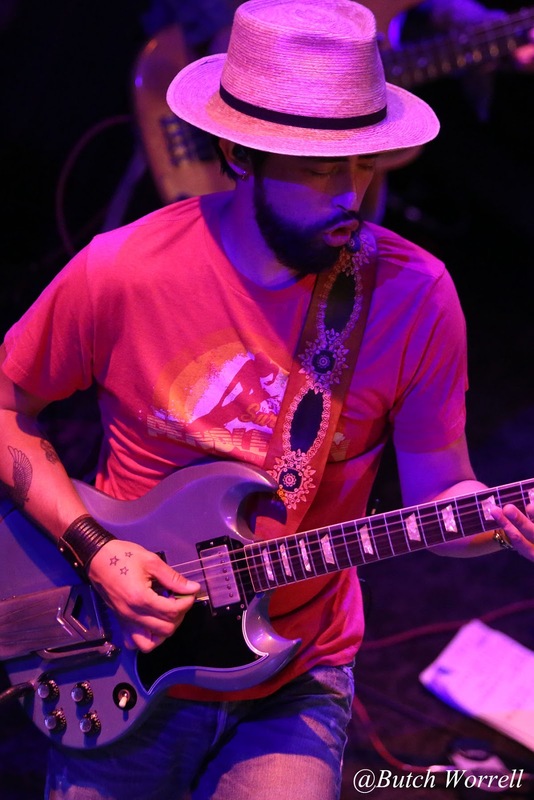 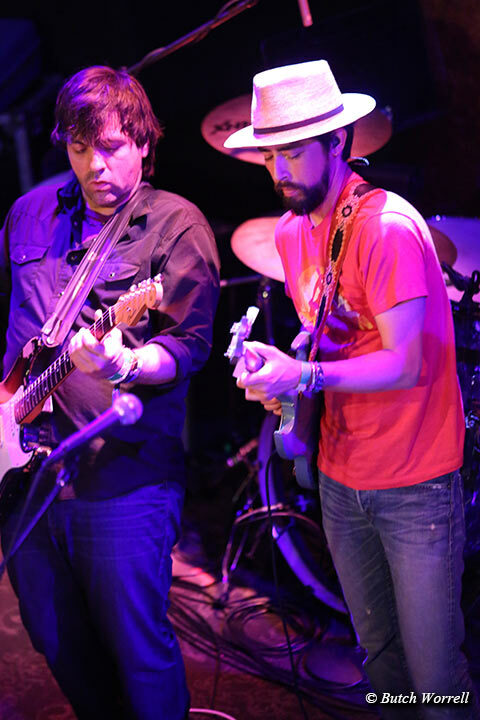 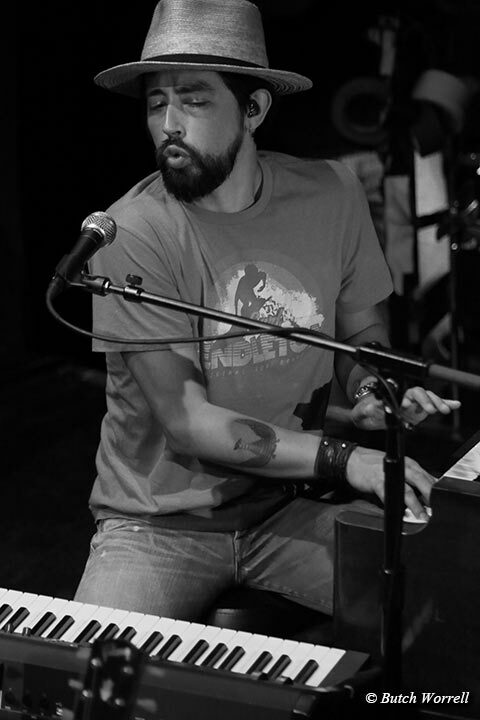 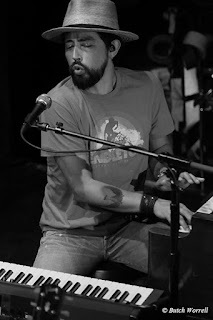 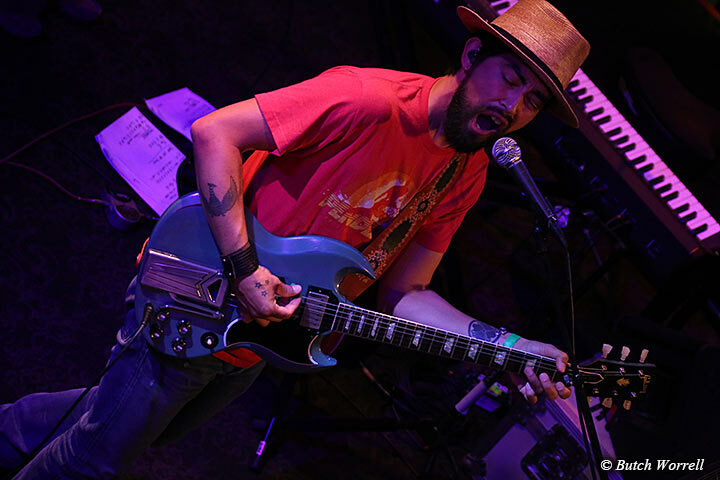 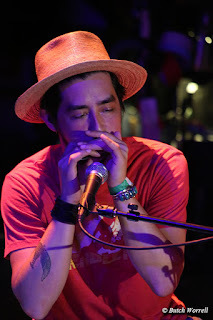 Jackie Greene and his new band (Nathan Verus Dale on guitar, Fitz Harris on drums, Brian Filosa on bass) played to a packed house at the Great American Music Hall recently. The audience was more than ready for some Jackie love and returned it 10 fold. 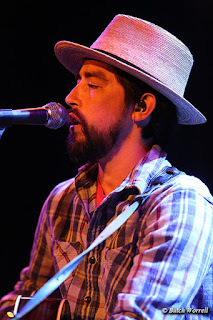 Jackie is highlighting songs from his New Album, “Back to Birth” set to release on August 21st. 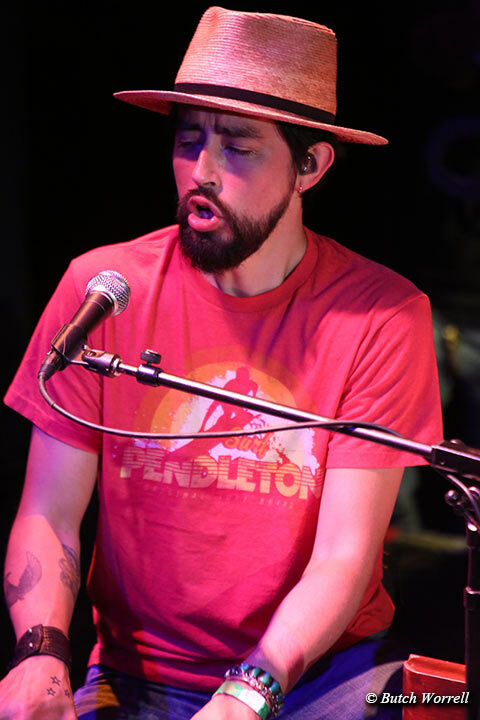 He opened up with “Light up your Window” and also played “Trust Somebody” and “I Can See For Miles” from the upcoming release. 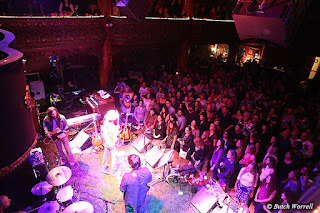 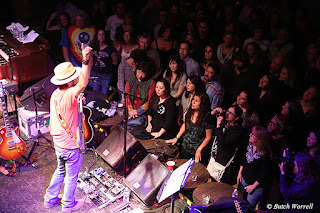 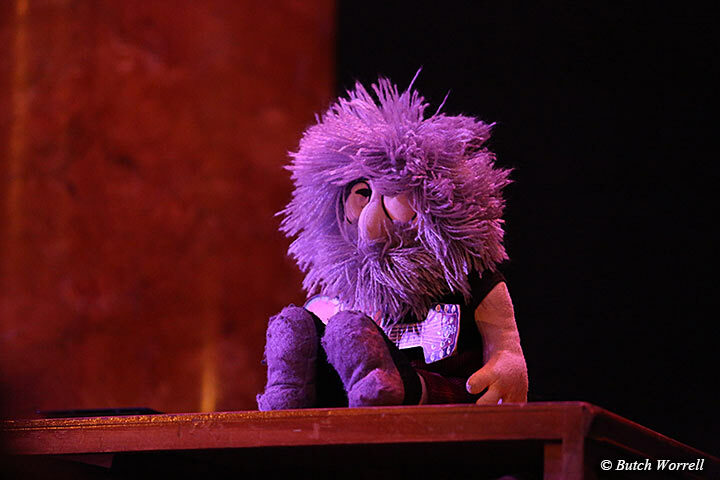 While the audience loved all the songs, they gave special love to “Scarlet Begonias (please note the Jerry doll Jackie carries everywhere in the photos)” and “Ball and Chain”. It was an a musical “lovefest” which bodes well for the rest of the tour and the albums release. Great photos, Butch. 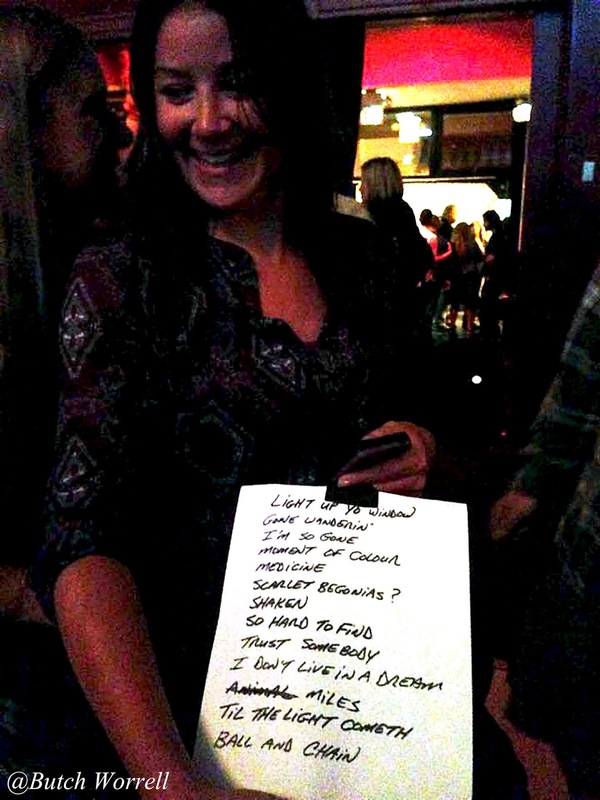 What a great night. 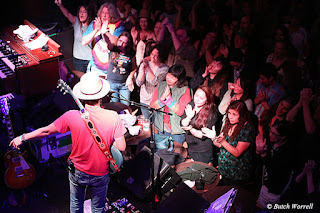 I think I can see myself in the second crowd shot, behind the woman with her hands in the air. Love the shot of Jerry on the Leslie.